What clothing and accessories can you make with old t-shirts? Do you have old t-shirts laying around that you don't wear anymore? Do you have outgrown kids clothing that you aren't ready to part with yet? 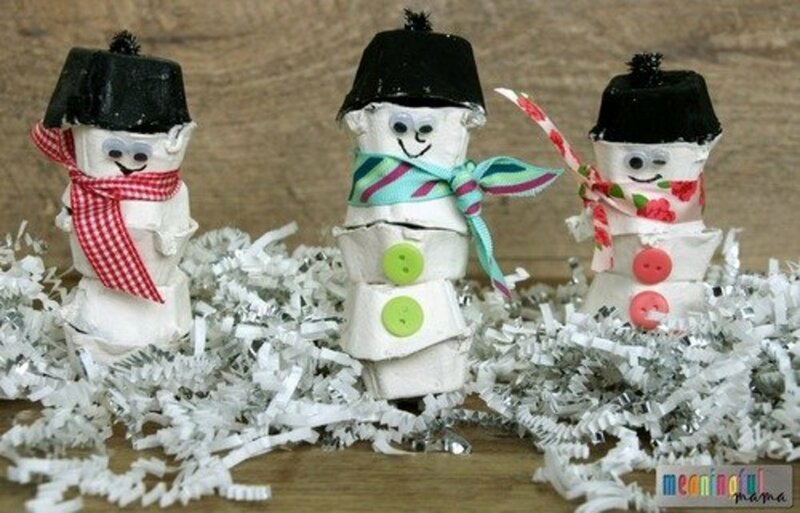 Consider taking a few t-shirts and recycling them into craft projects. From bracelets to headbands to sandals, there are a number of ways that you can recycle old t-shirts into fashionable clothing and accessories for a wide variety of ages. 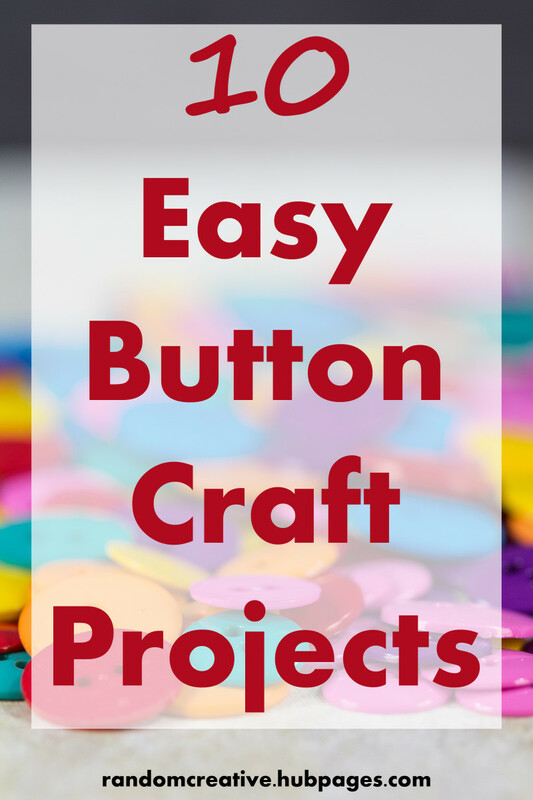 There is a wide mix of sew and no sew tutorials here with something for everyone. Happy crafting! Jersey Rosette Bracelet. Do you enjoy making fabric flowers? The next time you are recycling a t-shirt, save a few scraps to make a bracelet with fabric flowers. This tutorial includes great instructions for constructing a sturdy backing and clasp. Braided bangles. These bangles are fun, easy, and look great stacked. Make a handful in a single setting and then layer them as you like for different outfits. Embellished beaded bracelets. Tricia has several simple techniques for giving new life to simple inexpensive beaded bracelets with t-shirt fabric. 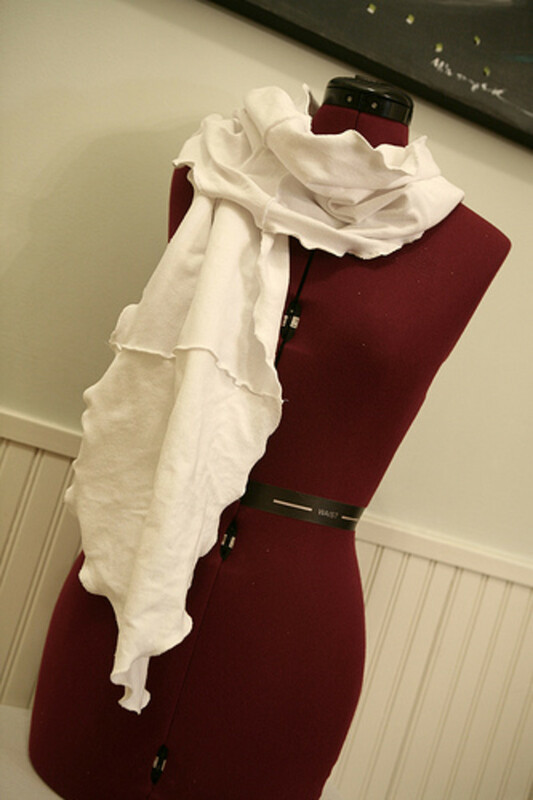 Join the infinity scarf trend by making one of your own out of a recycled t-shirt. Necklace/Scarf from Compai Design Studio. I love the chunky knotted aesthetic of this tutorial. One of the photos includes a layered look with two different scarves, which is also a great option. Long infinity scarf. Create a long scarf that you can loop one or two times. Knit scarf. Go crazy with little strips of fabric for this one. No sew circle cut scarf. It couldn't be much easier than cutting spirals of fabric and tying them together. T-shirt skirts are a casual wardrobe staple for girls and women throughout the spring and the summer. They are extremely comfortable, making them an ideal choice for school and work. They are also dressy enough for church, birthday parties, and showers. Shirt Skirt with Shirred Top. Melissa has a relatively simple tutorial for turning a man's shirt into a skirt with a fun, shirred top. Once you've mastered the shirring technique, you'll be churning these out for all of your friends and family. Ruffle T-Shirt Skirt. Create a t-shirt skirt with a wide band at the top in a contrasting color, a fabric flower, and a slight ruffle at the bottom. This is such a versatile, fun piece. T-shirt Tutu. This is a great choice for little girls but versatile enough for teenagers and women, too. I love the multicolored skirt in the tutorial, but of course you can stick with a monochromatic palette, too. Braided belt. This concept is pretty self-explanatory. The tutorial will help you with the finer details of securing the braided ends and attaching the belt hardware. You can customize this braided design for bracelets and headbands. Yoga Pants from My Thrifty Chic. Instead of pitching a couple t-shirts that you don't want to wear anymore, transform them into a new pair of yoga pants. They are perfect for sleeping, working out, cleaning, or lounging around the house. Sometimes people aren't ready to give up a t-shirt as a garment but instead are looking for options to give it a makeover. There are a number great methods for bringing new life to an old t-shirt. T-shirt shrug. No one will believe that this chic shrug was originally a t-shirt. It'll dress up any number of different outfits. Squeezebox t-shirt. You'll get the comfort of a regular t-shirt with a beautiful ruffled front. Ruffle flower tank. 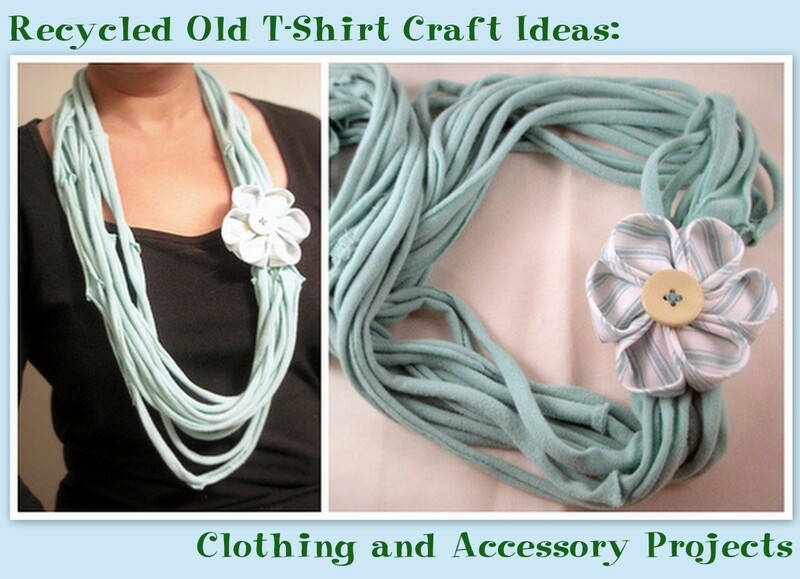 Transform a plain t-shirt into a girly top with a ruffled neckline and fabric flowers. Sweetheart bow t-shirt. A large bow on the front of your shirt will keep you feeling special all day. T-shirt refashioned into a tank top. This tank top has beautiful feminine sleeves and a bow. Spring t-shirt. Create a top that is perfect for spring with a ruffled neckline and partially ruffled front. T-shirt flip flops. Do you avoid wearing flip flops because you don't find them comfortable? This is a great way to makeover an old pair that you don't wear anymore. The best part is that you can customize it to maximize the comfort factor. Turban headband. A turban headband is quick and stylish for a variety of simple hairstyles. 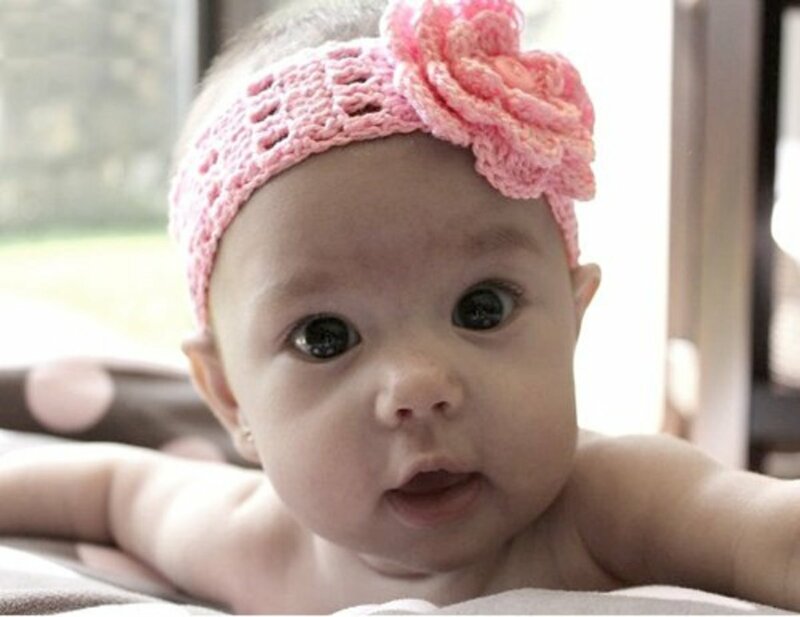 You'll look pulled together in just a few minutes time with one of these headbands. 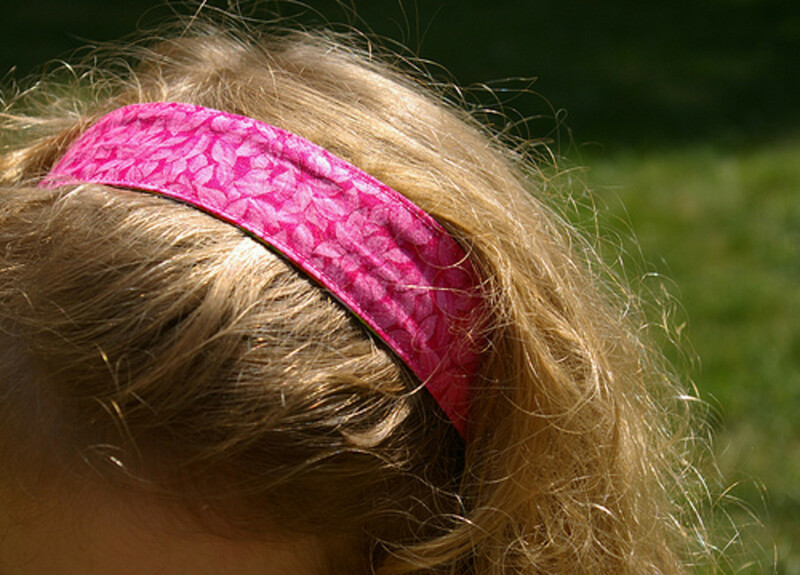 T-shirt sleeve headband. You don't even need a sewing machine to put this one together. A couple fabric flowers are a perfect option for hiding the seem. T-Shirt Baseball Cap. Who knew that you could make a hat out of a t-shirt? Kalleen has made a handful of them, giving you lots of photo examples to view before you begin to construct your own. 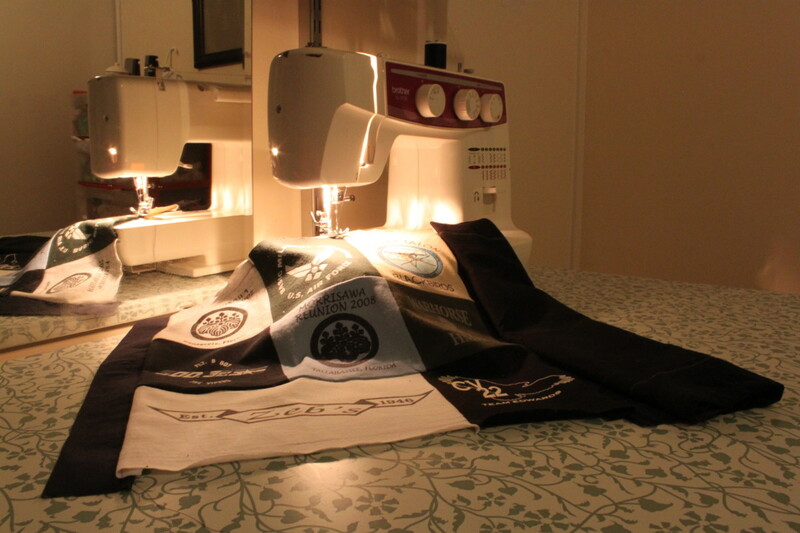 If you have t-shirts with logos that you want to preserve, bags are a great choice. Fastest recycled t-shirt tote bag. This tutorial has great step by step photos that will make the project go quickly. T-shirt produce bag. Capture the look of a crochet product bag with this simple tutorial. Delia gives a number of customization options with photo examples. T-shirt grocery bag from Martha Stewart. 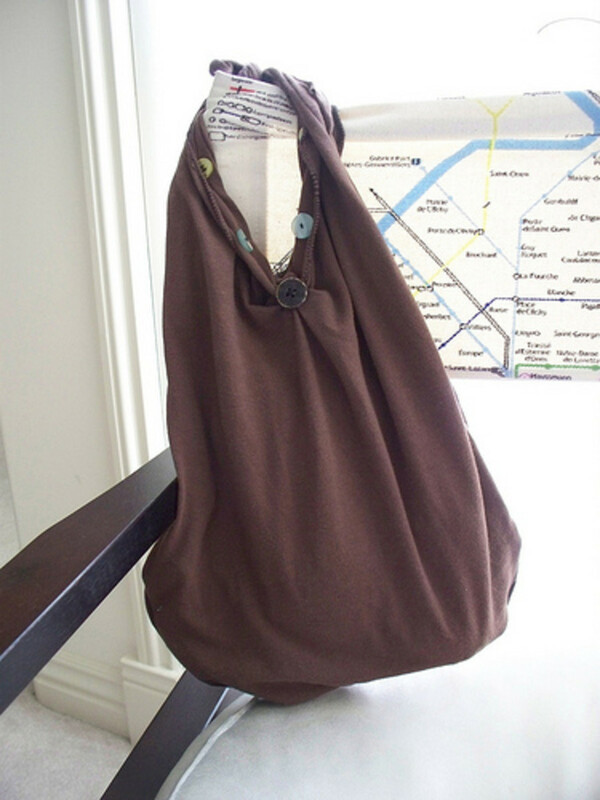 This is another simple t-shirt bag that you can use for your next grocery store trip or other shopping excursion. T-shirt bag. This bag features two patterned t-shirts and a design on the front. No one will ever believe that you whipped it up at home in an afternoon. I hate to waste anything, this is just great! Thanks, Cyndi! People's creativity never ceases to amaze me. I'm with you on learning how to sew. It opens up so many possibilities. Fun! It's amazing what people have come up with to re-do t-shirts. I would love to learn how to sew later on to really create some cool stuff. Thanks for sharing and compiling this hub! Nice, Deb! That's great. :) I have to go check out your new hub now. Just found this hub again via a "discover more hubs" link on my new t-shirt scarf hub and remembered how much I loved it. I'm going to pin it this time and try some of these other ideas. I like the idea of a no sew infinity scarf. Thanks, PegCole! You're right about keeping memories fresh by making old clothing into new items. Thanks, Kathryn! I hope that you do get a chance to try some of these ideas. I appreciate the share! I love your selection of ideas on how to recycle old t-shirts. You are very creative, and I look forward to trying some of these out at some point. I actually put aside a few shirts to give away, but I think I will just test some of these out instead. Thanks for sharing these ideas with us, and have a great day. Loads of clever ideas and resources for more. I like your creativity and reuse of common items. Making old clothing into something new keeps the memories fresh. That picture of the old dress form brought back some fond sewing memories. Cyndi, that's great that you have a new use for some of your son's old t-shirts now! I really enjoy thinking about craft projects frequently, even though I know that I'll never have time to make them all. No worries, Suzie! I appreciate you taking the time to comment today and really appreciate the share! It's brought a ton of new views for this article today. Thanks, creativelycc, Peggy, Nicole, and seanorjohn! Some truly creative ideas. Flip flops into sandals and t shirts for bags are simply brilliant. Voted up and useful. These are really cute! What a clever idea. Haven't seen you around in such a long time. Always enjoy your great ideas. Going to pin this hub to my "crafts" board. Wow...this is packed with great ideas and websites. Up and useful votes and will share and also pin. Thought I had commented on this before and shock horror as I scrolled no sign! Love this with so many great ideas and the opening pic is fab, I want it!! As always, a thorough job of creativity, research and fabulous linking Rose. Your hubs truly are a joy! Voted up, useful, interesting, shared and pinned! 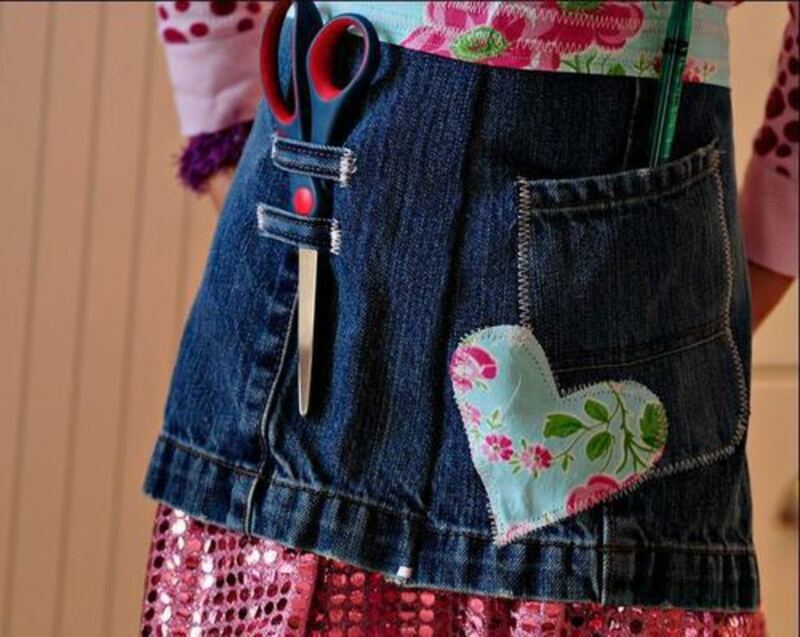 What great ideas, you have some amazing sewing recycling projects here. I love the bags and the scarf. Thank you for sharing! Voted up! These are very clever ideas. I must be in a creative, crafty frame of mind today, because I am gravitating to all these craft articles here. I would never have thought to make t-shirts into some of the items you suggest. My son tosses t-shirts like there is no tomorrow. Now I know what I can do with them. I especially like the skirt idea. Nice comfy skirts, in my case using my son's t's, they would also be long. Popular length right now. This is extremely practical for anyone that is handy with making a few stitches and in some cases, a few cuts. Your mind must work overtime on different crafting ideas. This is awesome. Sharing. I'm so glad to hear that, Aubrey! That's great. :) Enjoy your new scarves. I had to come back and take another look at this creative hub of yours. I actually followed your tips and made a couple of scarves out of some old t-shirts. They look amazing! Thanks so much my friend. You are beyond awesome! That's great, Green Art. :) Best of luck with your t-shirt projects! I've been told about the t-shirt necklaces and how easy they are to make and after seeing the video here and I can't wait to try making my own. So cute and colorful too. I liked the t-shirt bag idea too! Nice Hub. Voted Up and Useful! Thanks, Vicki! I'm with you on the flip flops. Those sandals look much more comfortable than standard flip flops. I love the pics, too. I like the turning flip flops into sandals with the cloth from the t-shirts. I hate the feel of flip flops, but those summer sandals are pretty cool. Neat hub! Thanks so much, Minnetonka Twin! This is a very creative and useful hub. I especially like the idea of using t-shirts for bags and scarves. Genuis! Thanks, Cyndi! You're absolutely right about that. Ooooh, so pretttyyyy! I love crafts like this because actually, on many of them, if you don't know how to sew, you can still tackle these projects. I love the pictures! Thanks, Tammy, Anamika, and Kris! I appreciate the feedback. Awesome! Never would have thought many of these. I LOVE this idea! 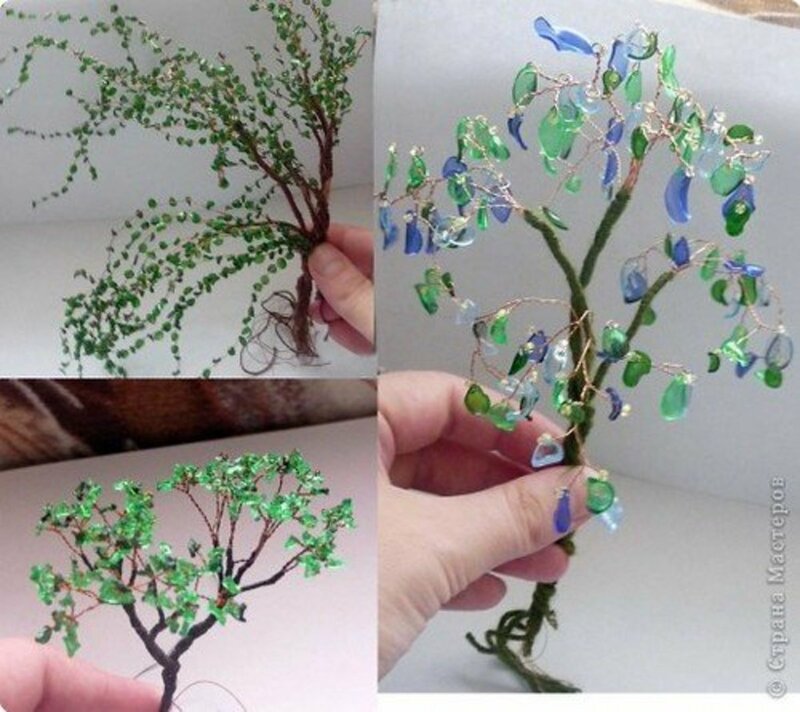 It is a great green project and you get a really unique item. The white scarf is my favorite. Wonderfully creative! Thanks, Om! Yes, for sure. :) It is a really cute design. Amazing ideas! That white ruffle t-shirt scarf looks really cute. I want one!!! Thanks, Jamie! That's great that you found some new ideas here. You're very welcome for the link. Love all these, of course!! I have seen the old shirts made into scarves before and LOVE them but had not seen some of these other great ideas. Will be checking out the links for sure! Thank you for another awesome hub :) PS Also, thanks for linking to my TP roll crafts hub!! That's awesome, Cassy. :) Best of luck with it! 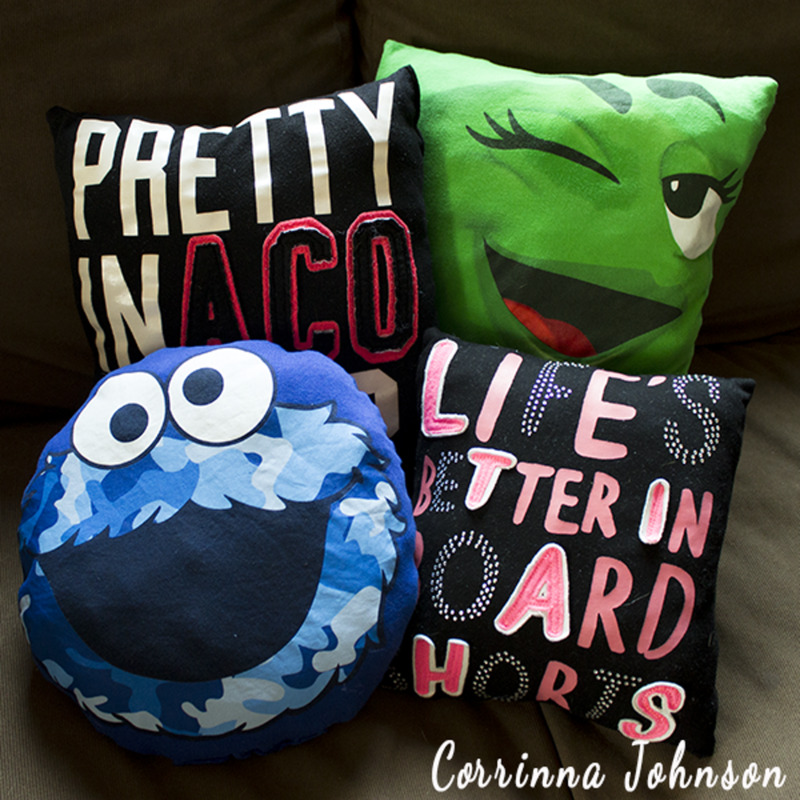 I love your ideas for recycling old t-shirts! I'm especially interested in creating scarves -- I think the white one in the photo is just darling! Now I need to dig through my dresser and find some t-shirts to repurpose! Thanks so much, cabmgmnt! I'm glad that you enjoyed this. 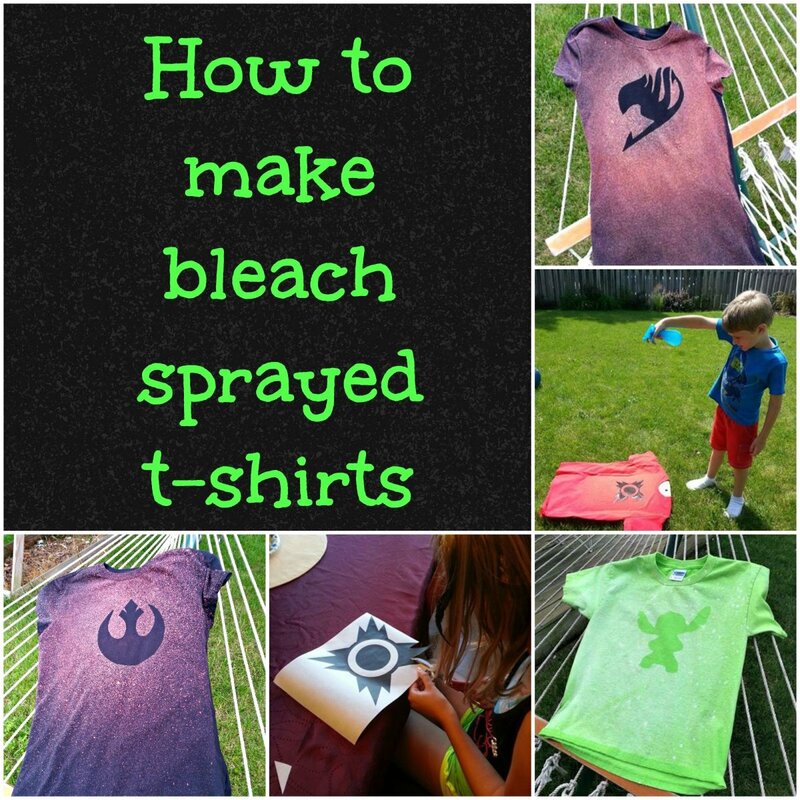 Great ideas, I love that you have found a way to repurpose tee-shirts and the results are pretty as well. Thanks for sharing. Thanks, Ardie! That's awesome. I appreciate the share. I hope that she enjoys this article. Thanks, Prasetio! I always appreciate those shares. Beautiful idea, my friend. I'll show this hub to my sister. Thanks for writing and share with us. Voted up! Great hub. I love the yoga pant idea! Marissa, thanks! You're right about Christmas, too. Yet another excellent hub. Sharing and voting up. What an excellent resource for DIY-ers. I'm going to pass this along everywhere; these things could easily and fashionably be made for Christmas! I adore this hub! Just like each of your DIY ideas, this is a winner. I'm going to try the neck scarf first. Gee, maybe I can even make some Christmas gifts - everyone likes a new flashy scarf. Thanks so much. Up, useful, awesome, interesting and of course - sharing all over the place!